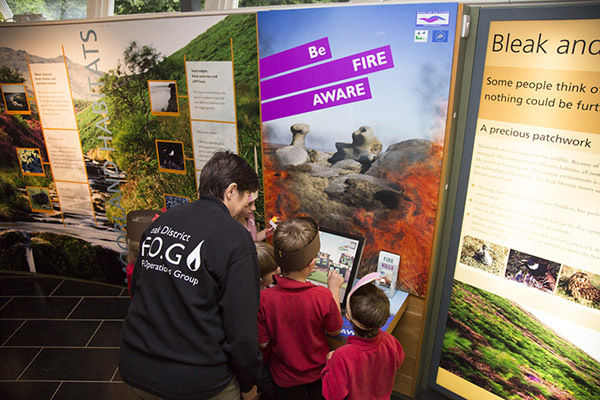 The soft launch of Moors for the Future’s Fire Aware project took place in July. Local school children were invited to play both the digital version of our Fire Danger game. 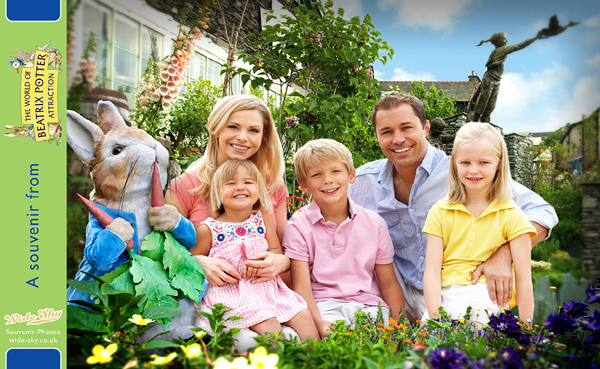 Over the first quarter of its operation, our photo system achieved an average increase per month of 30% over this period, including a healthy Easter.